Over the past day of July 7, Russian hybrid forces fired the positions of the Ukrainian Armed Forces 22 times. Over the past day, Russian hybrid forces fired the positions of the Ukrainian Armed Forces 22 times. Seven times of them, the invaders used mortars of different calibers and once they fired from tank guns, the press center of the Armed Forces of Ukraine headquarters reports. As a result of the fighting, two Ukrainian soldiers were wounded yesterday, June 7. 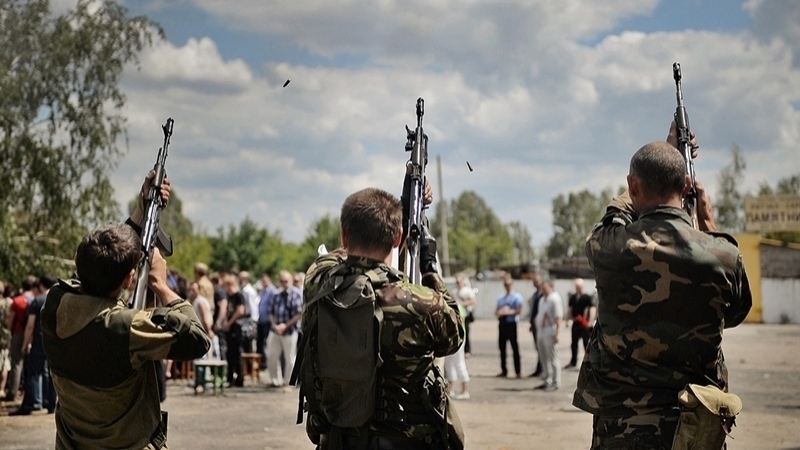 Another two soldiers of the Armed Forces of Ukraine suffered military injuries. Moreover, as a result of Russian military aggression against Ukraine, the number of casualties among civilians who suffer in the front-line territories of the Donbas continues to increase. 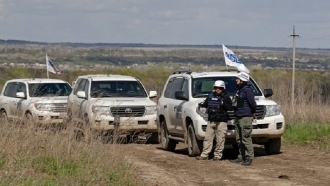 It is further reported, that yesterday at about 6:30 pm not far from the "Majororsk" checkpoint near the settlement Zhovanka, two civilians walked to the side of the road ignoring the safety rules, and blew up on an unknown explosive device. As a result of the explosion, a man, born in 1979, died on the spot.